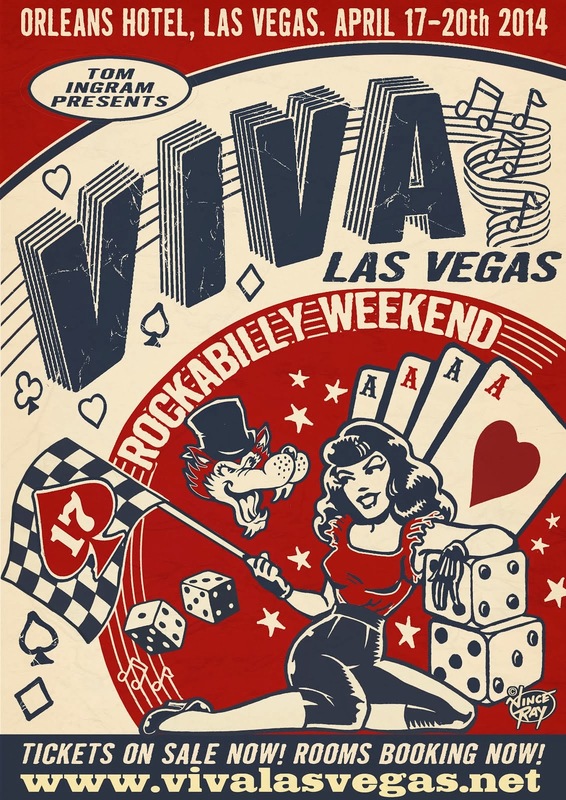 A busy busy artist of our time, Audrey Deluxe has produced Burlesque Bingo at Viva Las Vegas Rockabilly Weekender for four years, but she's been doing this stuff since 2002 yaw'll. Step up and listen to how the "Star Girls" show almost got sued by George Lucas, why "must love dogs" applies, and what all-star roster she's serving Friday Night at Easter's best fest at Orleans Hotel. Download or listen now, push play. See Deluxe in Star Girls in Los Angeles, 3/28/14. Do visit AudreyDeluxe.com for more more more. A picture of Burlesque Bingo as Audrey Deluxe presented it at the Viper Room in Hollywood, circa 2002.